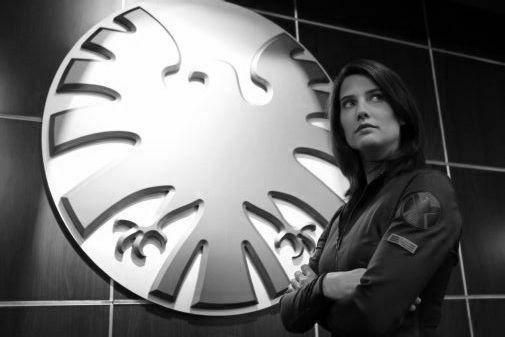 Home | Black and White Collections | Celebrity Posters | S | Cobie Smulders | Cobie Smulders Black and White Poster 11"x17"
Cobie Smulders Black and White Poster 11"x17"
Premium gallery print captures the unique visual impact of rich black and white tones. Photo-quality print on smooth satin finish paper stock. A centerpiece for any decor.